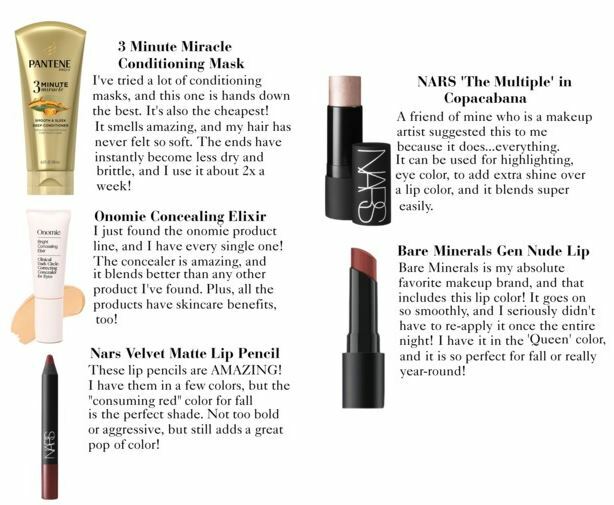 This past year has included some major steps forward for me with trying and finding new beauty products that I like. 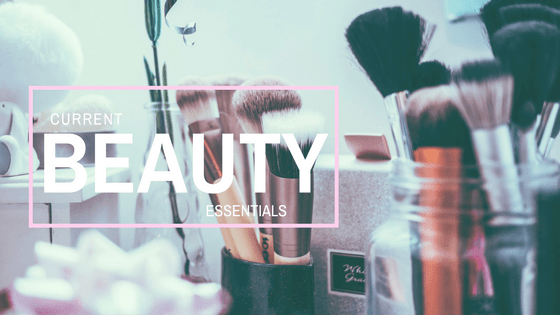 I’ve never been super knowledgeable about beauty products…I grew up with exclusively brothers and definitely didn’t start developing an interest in makeup or products until way after the majority of my friends. This year, I had a serious goal of taking better and more preventative care of my skin. Confession – I have never used a face cleanser in my entire life. Seriously. I have extremely sensitive skin, and I am pretty blessed to have basically completely clear skin, too. Anytime I tried cleansers growing up, they made my skin worse…and when I left my face alone, it looked fine! Now that I’m 24, though, I know that there are so many more things I can do to take care of my skin and help take preventative steps to keep it healthy and young down the road. Now that I’ve really gotten a sense of a solid beauty routine that I love and some products that I’ve seen incredible results with I wanted to share them with all of you! Build the Perfect At-Home Spa for a Lazy Sunday!